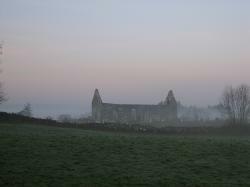 Want to play detective for an evening and solve the crime at The Old Rectory Country House? An unsuspecting victim will fall foul to a sinister act and we need you to assist Inspector DuBois to find out ‘Who Done It’? 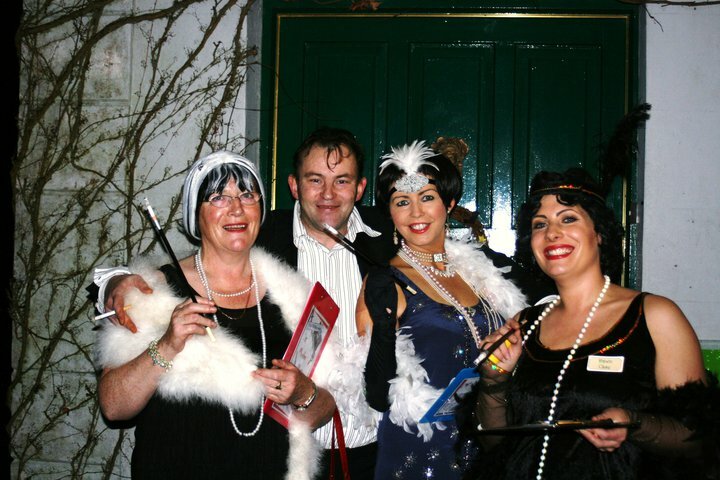 Wine, food and a Murder Mystery experience you will not forget! Find the clues, solve the mystery and enjoy an evening of drama and high suspense – a great way to celebrate a special occasion or a fantastic weekend away with friends. We have dates available for the end of November if you have a group who would like a weekend away with a difference. 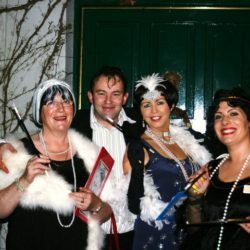 One night B&B, Murder Mystery and four course dinner and use of the hot tub €99pps stay a second night €135pps. 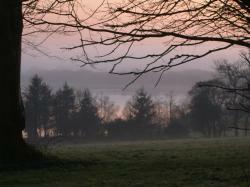 River Cottage, Warm, Cosy and Charming Country Cottage.